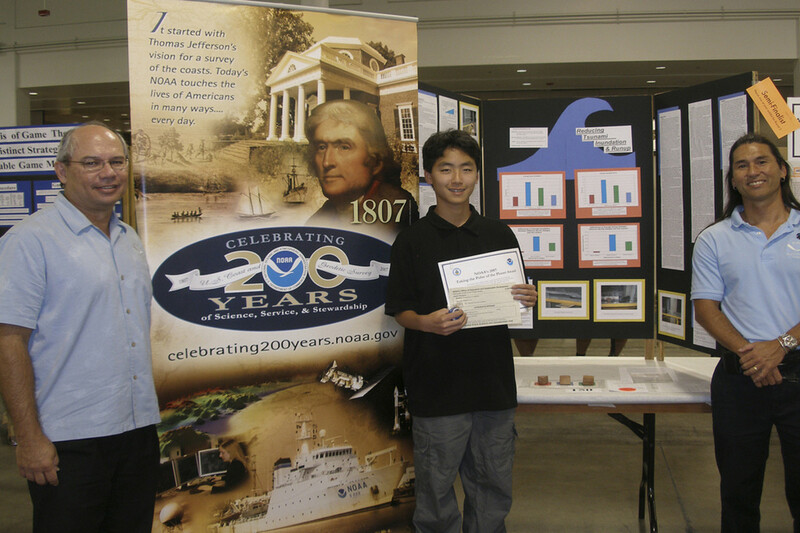 Developing critical thinking skills in our youth should be one of our top goals in education. In today's world, facts are readily available by a quick search on a phone, tablet, or computer, yet being able to use that information to solve the problems of today and meet the challenges of the future requires something more than just knowing facts. Real life isn't a test where we memorize information and then spit it back out in the same way it was presented to us. We have to be able to take information or materials and use them in different ways than they've been used before. After all, we don't solve new problems doing the same old things that brought us the problem in the first place! Yes, knowing facts is important, but so is being able to use those facts creatively to solve life's many challenges. Being able to brainstorm new ideas, use information and materials in unique and creative ways, think divergently, and try new approaches are valuable skills to have while dealing with various challenges at work and at home. 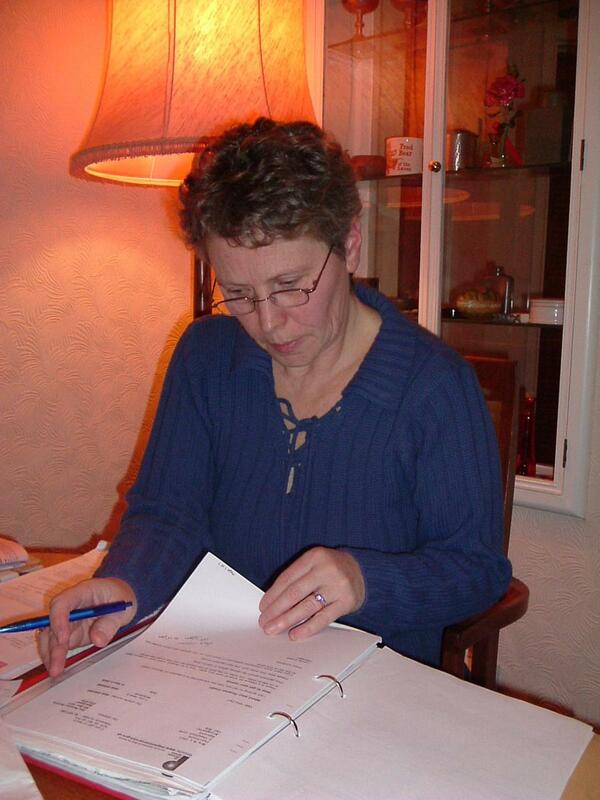 Being able to analyze the validity and plausibility of what we read or are told is another important skill. These 6 levels of cognition range from the basic recall of facts (the bottom level) through increasingly higher levels of thinking until you reach evaluation at the top. As parents and teachers, we need to ensure that we include learning activities from all levels, not just the basic knowledge level. So How Can Teachers and Parents Teach Higher Level Critical Thinking Skills To Their Youth? There are different ways to go about teaching critical thinking to our youth. Making use of more than one way of teaching these important skills is likely more effective than only engaging in one style since different activities teach or strengthen different critical thinking and problem solving skills. Provide Team Activities and Challenges. Asking students to work together in a team to complete challenges teaches our youth important critical thinking skills as well as how to work with others in dealing with problems and coming up with viable solutions. Working together as a team also teaches our youth communication skills. Knowing how to communicate effectively with others may be one of the most beneficial skills to learn! These skills may be very valuable to our youth as adults, both within the work place as well as in their personal lives. Being able to work well as part of a team, in a positive environment, is definitely an important real world skill! Engage Students In Philosophical Discussions. Participating in philosophical discussions (in a philosophy class, for example, or even just while driving together to the grocery store) taps into other critical thinking skills. Ask Open-Ended Questions. The types of questions we ask students within their content classes is one thing we can manipulate in order to get our youth to engage in more than just rote memorization. To enrich their minds, we can ask them to predict what will happen next, analyze information, look for symbols and deeper meanings, compare and contrast, relate information to their own experiences, apply what they've learned, and explain why something is the way it is or why we feel a certain way. Ask Students To Debate, Justify, Or Recommend. Other activities which help students take their thinking to a deeper level include asking them to explore various options, weigh the pros and cons, debate, justify, assess, formulate, and make recommendations. Encourage Them To Invent New Things. We can also ask students to devise or design new ways of doing something, invent or create things, and use their imaginations. Provide Puzzles for Students to Solve....Teaching Students Puzzle Solving Tips and Strategies, As Needed. Solving various types of puzzles, such as logic puzzles, sudokio, and other puzzles that require thinking skills are fun ways to strengthen our critical thinking skills! These puzzles can be done individually or with a partner. Our homeschool co-op has offered a class in critical thinking for our middle school and high school students for the past two years. Prior to that, we had a critical thinking class for elementary aged youth. No matter their age, all the youth have responded enthusiastically to our critical thinking classes! 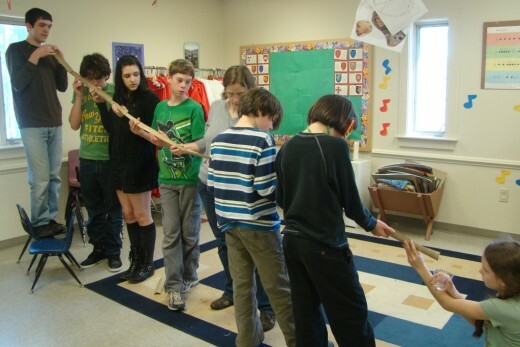 They love the hands-on activities and the opportunity to work together in small teams to meet a variety of challenges! I love the creativity, perseverance, and problem solving the youth exhibit, as well as the communication and teamwork skills they are learning! When given an assignment, no two teams solve it in exactly the same way. In fact, I am always amazed at just how creative they are! And they don't give up if their first idea doesn't work. These youth don't hesitate to redesign their creation or to try something new altogether if it doesn't work as they'd hoped the first time! Because most of the activities ask them to work with a partner or in a small group, the youth are also able to practice their communication skills and learn about how to work with others in a team. 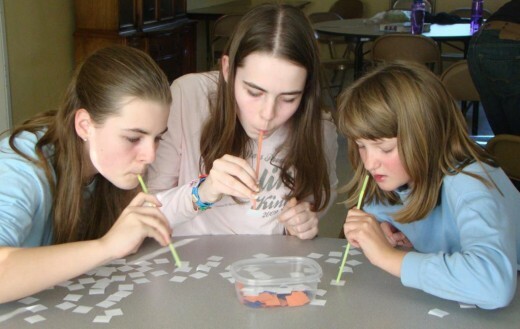 Here's a photo taken a few years ago of our elementary aged youth in their critical thinking class. The activity was to build a bridge of a certain length out of straws. The challenging part was that the finished length of the bridge had to be longer than the length of the straws. Also, the quality of the bridge was an important factor, as teams competed to see who's finished bridge could hold the most weight! Spaghetti and Marshmallow Bridges - How quickly can your team build a bridge tall enough to pass under? Can you make a bridge tall enough to pass under, using only marshmallows and spaghetti noodles? These middle and high school students can! They weren't given any instructions, diagrams, or hints. We simply handed each team the materials and asked them to build a structure tall enough that at least one team member could pass under. You might be surprised at the creativity the teams used in coming up with their own methods and solutions for meeting this challenge! Another team choose to prepare their spaghetti and marshmallow bridge on top of the table and later move it to the floor. This team's bridge is taller which would seem to be an advantage, yet it also took them longer - and in fact they ran out of time. Making decisions such as how tall is necessary is all part of the learning! Team Challenges: 170+ Group Activities - An excellent curriculum for teaching critical thinking skills and encouraging creativity! This is one of the books our homeschool co-op has been using for our critical thinking class the past two years. It is full of hands-on challenges and activities which tap into a variety of critical thinking skills! In fact, there are so many activities in this book, even after two years of using this book once a week, we're nowhere near close to running out of new activities to try! As you scroll up and down this webpage, you can see our youth engaging in some of the many challenges found in this book. As you look at them, please keep in mind that looking at the photographs doesn't really give you an adequate idea of the vast scope of activities described in the book. Many of the activities in the book couldn't really be captured in a photograph. This was true especially for the verbal activities, such as the verbal analogies and the brainstorming activities. The activities in this book include Quick / Warm up activities, construction activities, physical activities, brainstorming activities, activities designed to foster creativity, and more. -Using only the materials provided, suspend an egg from a yardstick that bridges the gap between two desks or tables. When our homeschool co-op class did this activity, I told them that if they dropped their egg and broke it, they'd have to clean it up. Only one team cracked an egg, and every team managed to successfully suspend their egg! -Using a homemade set of "magic shoes," (with only one set of "shoes" per team) move your entire team across the "river." This activity was as much fun for the grownups to watch as it was for the youth to engage in!! -Create a bridge that's 18 inches long and that hold's weight, using only the materials provided. This activity can be done more than once simply by changing the materials you give them to use. -Survive in the Wilderness - If your team could take only seven items with you on your trek through the wilderness, what would they be? -Backwards Questions - In this activity, the teacher tells the youth an "answer" and it's up to the youth to brainstorm the "Questions" that go with it. How many questions can your team come up with to match the answer? 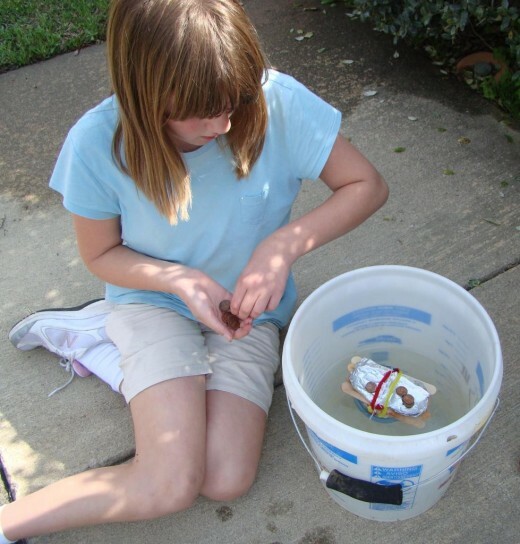 In the photo above, one of the youth in our homeschool co-op is testing her team's boat to see how many pennies it can hold. The youth were give some supplies (balloons, foil, popsicle sticks, etc.) and a limited amount of time, and asked to build a structure that could float and hold weight. The directions for this assignment were that they could only use the materials that had been given to them, but they could use them however they'd like. Every team's final creation looked very different from everyone else's. One team, for example, opted to blow their two balloons up so big, the boat was lodged in the pail and couldn't turn over even when weight was added. Or so they thought, anyway! One team wrapped the foil around the popsicle sticks, while another made a cup out of the foil to float the pennies in! One thing I always love about working with youth in a class of this nature is how very creative and inventive they can be!! More Scenes From Our Critical Thinking Class - We also did improvisations, brainstorming, partner drawing, verbal analogies, and so many other activities! 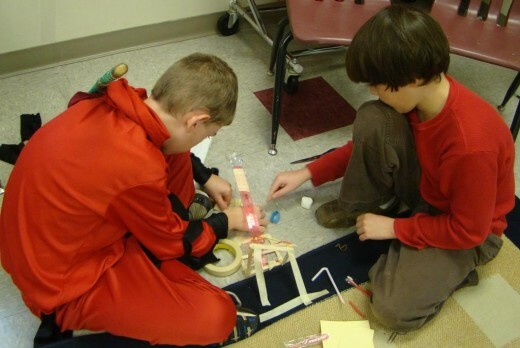 The photo above of two students building a catapult from an assortment of materials without any directions was taken on Halloween day, thus the Halloween costume! 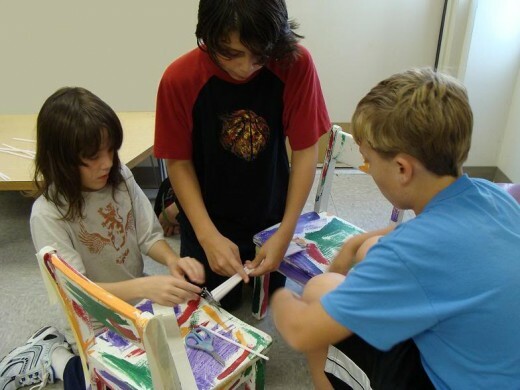 If you're interested in catapult making, you may enjoying visiting my article: Learning Physics, History, and More With Catapults! Philosophical discussions - Deep philosophical discussions are another way to strengthen one's critical thinking abilities. Not all of our critical thinking class is spent with the students working towards solving problems and mastering challenges. Some days the youth and teacher delve into philosophical discussions. There are 40 questions. For each question, there is an introduction, a little information about a famous philosopher (including Plato, Aristotle, Confucius, Marcus Aurelius, John Steward Mill, Immanuel Kant, etc.) , and a section entitled, "For Further Thought" for those who'd like to delve even deeper into the topic for that chapter. Examples of questions include: "Should you ever tell a lie?" and "Do we control technology, or does technology control us?" I'm a teacher in a public or private school. I'm a college student learning how to teach kids. I'm a parent or grandparent who's looking to enrich my child's education and learning experiences. I'm a child or teen who enjoys puzzles, strategy games, or other critical thinking activities. I'm an adult looking for strategy games or puzzles for myself or others. None of the above! I'm just here browsing! It does little good to offer a class specifically on critical thinking if we're not going to also encourage higher ordered thinking skills in the content area classes as well! Students must be encouraged to engage in higher ordered thinking within all of their classes. As mentioned near the top of this article, asking open-ended questions is one step we can take to create youth who are thinkers. 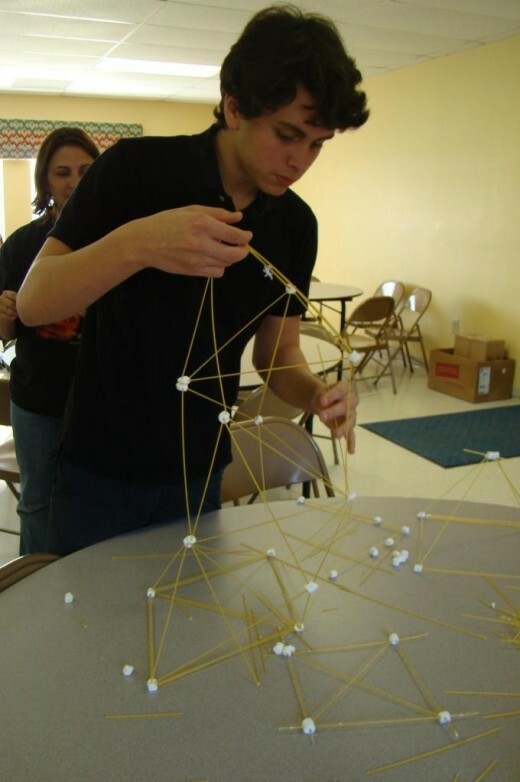 This website provides tips on creating a thinking environment in the classroom. 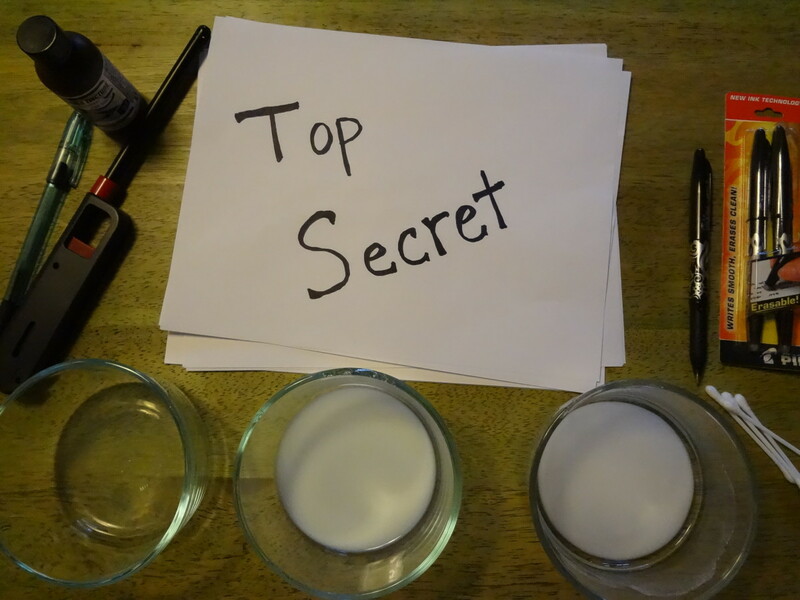 Science experiments are perfect opportunities for developing critical thinking skills! The 41 activities in this book range from about 10 minutes to 30 minutes in length and are standards-based. What's more, they are fun ways to learn physical science concepts and strengthen one's critical thinking abilities as well! Both book 1 (above) and book 2 (below) involve doing hands-on activities with guided inquiry. That means that instead of simply telling the youth all the information, the teacher or parent asks them questions that are designed to help them realize various things and reach their own conclusions via thinking things through for themselves. 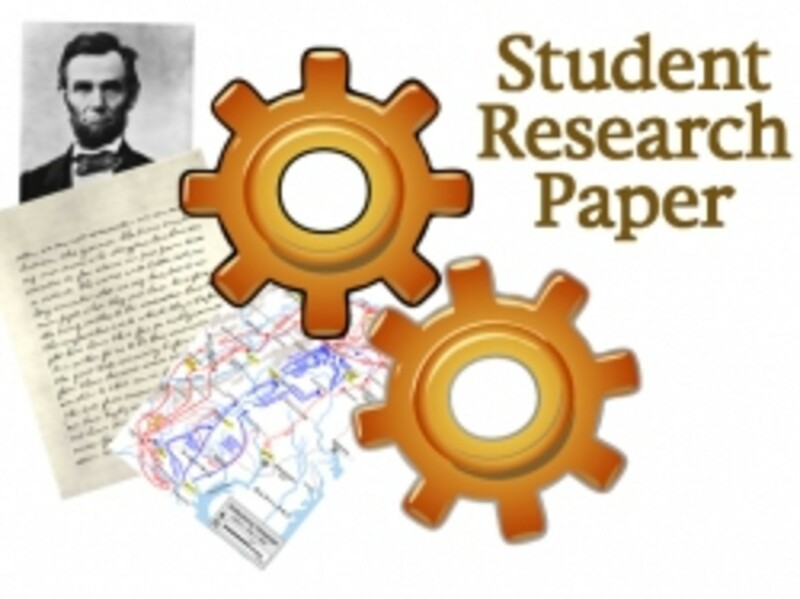 Questions and activities are provided to help students understand, interact with, and critically analyze over 150 social studies related (government, economic, and world issues) websites. Our homeschool co-op is going to be adding a new component to our critical thinking class in the fall: inventions. 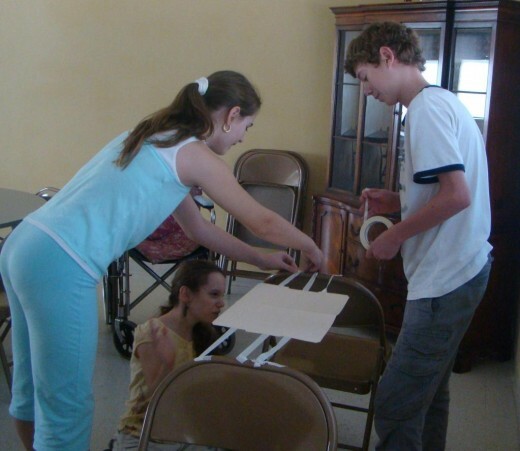 The youth will be learning about the process of inventing, as well as creating some inventions of their own! Here are some of the websites we may pull from in designing our classes. 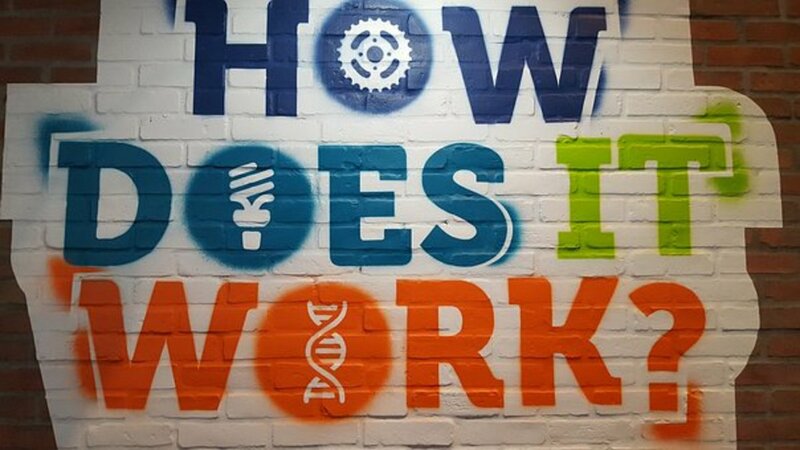 What Can I Invent That Will Solve a Problem Encountered in Everyday Life? This is an 11 day long unit on learning about and then creating inventions. It's aimed at 8th graders, but could probably be adapted to other grade levels. Have you ever dreamed up something you'd like to invent? Yes, as a child I used to dream of inventing a machine to do my homework or chores! Yes, as a child I used to dream about inventing lots of things! Yes, as an adult I've come up with one or more ideas I'd like to invent! Yes, I've already invented one or more things! No, I've never really given any thought to what I could invent myself. In college I took a critical thinking class using the book, Problem Solving & Comprehension: How to Sharpen Your Thinking Skills and Increase Your IQ. The book is full of puzzles and challenges, as well as hints on how to avoid making errors in problem solving and how to work together with a partner in problem solving. It's recommended in the book that you work with a partner in solving the problems, and an approach for how to make that be as effective as possible is laid out for the reader. I really enjoyed the class a great deal and still hold the enthusiasm for solving puzzles that I developed in that class. Although I used the book in college, I think it would also be appropriate for high school students. I am thinking of incorporating this book into our homeschool co-op's high school level critical thinking class next year. The book that we used in the class was the third edition. I see that now the book is on it's 6th edition! When I compared the chapter titles between the version I have with the most recent version, I see that the 6th edition has the same chapters plus some new ones as well! My son worked through the second two levels of the Thinking Skills workbooks when he was younger. The Thinking Skills books, with levels for 1st - 2nd graders, 3rd -4th graders, and 5th - 6th graders, build skills in problem solving, mental imagery, analogies, patterning, generalizing, deductive reasoning, logical thinking, observing, classifying, ordering, evaluating, and analyzing. The activities are quick and fun to do! Do you prefer puzzles or strategy games? Also, what are your favorite types of puzzles or strategy games? I gave this game to my husband for his birthday a couple of weeks ago. My daughter and her boyfriend, both college students, were at our house visiting and let out a cheer when they saw the game! They' had already played it several times with a friend of theirs who also owns a copy. Last night we had a 12 year old visiting, and he too was thrilled to see the game. He said his family has it and it's one of his favorites! My family have only had the opportunity to play it once so far, but we all love it too! There is a lot of strategy throughout the game, with some crucial bits of strategy coming into play in the first couple of turns. Like all good strategy games, planning your moves several turns in advance is very advantageous! I can't wait to play again, making use of what I learned in the first game! To play the game. you collect and use resources to build roads, settlements, and cities. If you don't have the resources you need, try to trade with someone else! An interesting feature of the game is that the board changes every time. For 3 or 4 players. If you'd like to play the game with 5 or 6 people, purchase the expansion pack at the same time as you get the base game. Both are available on Amazon for cheaper than they are at our local book store. Chess, Checkers, and Backgammon are all wonderful strategy games! Blokus Classics Game - Blokus has won over 20 awards, including a Mensa award! Blokus helps to develop spatial perception and logic. Like all good strategy games, you find yourself planning your moves several turns in advance. Blokus is an excellent game for teaching critical thinking skills! Players take turns placing one of their colored pieces on the board. There are certain rules to follow when placing your pieces. The goal is to be able to fit all your pieces on...or at least be the last player to still be able to play a piece. The rules are simple, but the strategy is less so! This is a great game for the whole family! More Strategy Games - for strengthening your critical thinking skills! Sequence is another family favorite! You try to make sequences (5 in a row) on the board as well as try to prevent your opponents from making them. The game consists of a board and cards. You play cards from your hand by placing tokens on top of that card's image on the board. However, because there are two of every card and two spots on the board for it as well, and several cards in your hand to choose from, you have choices. Would it be better to play your 10 of hearts here or over there? The game can be played in teams or individually. My family was first introduced to this game during a family reunion. We loved it so much, we bought a copy for ourselves! In the game of domain, each piece has both a white side and a blue side. Players take turn placing a piece on the board. One player places their pieces white side up and the other player places theirs blue side up. If the piece you play touches one of your opponents, you can flip their piece over so that it is now your color. At the end of the game, the person with the most squares showing their color wins. Throughout the game, players try to outsmart their opponents by devising ways to protect their own pieces while flipping their opponents. Comments? Questions?Do you or your child engage in any critical thinking ideas? This is a great lens! Will look more thoroughly into this topic. Thanks! awesome! This lens is great! Thank you so much for setting such a great example! yes... always challenging the norm. fantastic lens. couldn't agree more that critical thinking is a vital skill. I often wish I'd been able to homeschool my children (33 and 30) but I had to work so they could eat and sleep indoors, you know. Critical thinking is such an important skill, and yet it seems to me one of the most neglected as schools are turning to "teaching the test" instead of teaching children how to think. Perhaps there is some truth in the idea that public education was designed to make good factory workers out of our population. I know that the experience my children had was not nearly as good as what I experienced, and I suspect it's worse today than 20 years ago. Such a great lens, informative and beneficial for everyone, I believe. Enjoyed reading it so much. Critical Thinking is Crucial for the Field of Employment that has the Biggest Shortages right now! Information Technology (IT), Engineering, Scientific Study for Future Study (New Technology) and Green or Renewable Energy!! Now I want to go get Settlers of Catan out for playing tonight. :) Thank you for a great lens. @norma-holt: Nice lens. Very infomative. You have some great info and resources on here, thanks! SquidAngel blessings. As a homeschooling parent (we homeschooled all three of our children from day one through high school), I believe that a homeschooling environment is the best possible for nurturing critical thinking skills. This has to be one of the best, if not, THE BEST lens I have seen so far! It is so original and beneficial for anyone who teaches or has children. As a homeschool mom I will be referring to this regularly! I just want to pick your brain for more great info. Thank you for this wonderful contribution! Thanks! This is an important and intriguing lens! I do some of these activities with my kids, but it seems I could be more intentional and conscientious about it! I think they teach critical thinking in schools - well I know they do at my son's school. It's a skill that's always been required but more so today. Actually, it's more useful today. What an interesting lens - here are some Angel Blessings. My children are both very creative so I suppose I must have taught the something, like working out how to do things! When I have kids, I'll definitely opt for critical thinking games over TV and video games. What a great lens! Absolutely fantastic. Some great ideas in here. I would buy the strategy game you recommend, but remembering how I used to sit up until 2.am when lemmings came out (for the Commodore, I think) I am probably better not, I might like it too much. I am going to bookmark this lens, so i can come back to it. Wow, very comprehensive lens, and some great ideas for team challenges. Too many good points in this article to list! The problem in American education is that you have to teach the 'test' and critical thinking skills are not valued. Thanks for this. Great lens. Everyone should learn these skills. Excellent lens! Great ideas and resources for thinking critically! Wow. I would like to second your suggestion! Some schools are really good at this but others just don't care enough to develop this critical thinking skill. Everyone should be taught critical thinking skills. Right now I worry that too many people let others do the thinking for them. Thank you for publishing this lens. As a teacher it is something that we do for all subjects. You did a wonderful job sharing these ideas, and the photos show how much the kids are into the project. So many great ideas for teaching critical thinking. These would be great for homeschoolers. Another fabulous article from you, Janiece. Love those team work challenges. Once again, you are the teacher's teacher in teaching critical thinking skills that are so important to coax along in the right directions, another example of excellence by you and a wonderful entry in the Virtual Jenga challenge. Great ideas and resources for thinking critically! Definitely an important subject, critical thinking skills! This is an excellent resource, nicely done. The picture of the children making a chute by holding pieces of tube together to let balls roll down, as well as some of the other activities, look similar to what we did on our Team Excel challenge for work once. Lots of fun and very stimulating for the little grey cells. Good Luck in the Jenga challenge. Wow, Janiece, what a great article! It must have taken you a tremendous amount of work! Best of luck in the competition. As a teacher, and as a former school administrator, I very much appreciate this fantastic collection of critical thinking ideas and resources. I believe one of the most important things we do as educators is to help learners develop critical thinking skills. Perhaps the only thing more important is character development. Thank you for this exceptional lens. Congrats on your Jenga feature! Great article with tons of nice resources. I think I'll bookmark it so when I'm looking for critical thinking ideas I can come back. Thanks! This is just a fantastic resource - well done! And it all makes me want to go back to school, if school had activities like these! I'm really impressed with the group critical thinking activities - wish something like that had been offered when I was in school. Great job on this article! Kudos!! 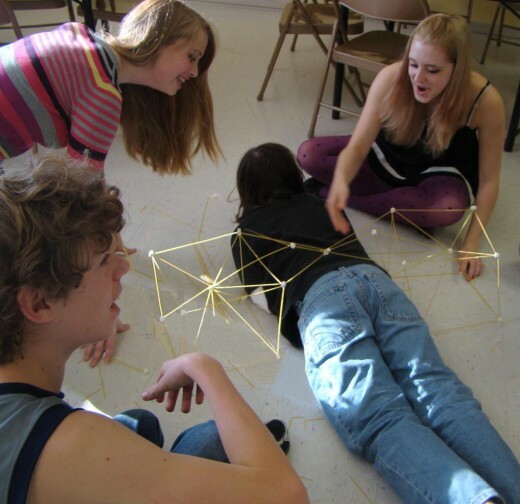 I love the group exercises, some like the spaghetti bridge remind me of some art therapy exercises. Your class looks like fun--wish I could be a student. You've created a terrific resource for inquisitive minds and those that can develop problem solving skills - in other words, all of us. Outstanding reading! I'm so sad and angry with our elementary school educational system here in Croatia. Not enough team work and challenges and not even close enough critical thinking skills are developed by the time those kids leave for high schools. Just too many useless facts that are being forgotten a few months after the tests and essays are graded. My generation had a much better elementary education and even if today' reasons might be economical and teachers are not motivated enough I see that it's more likely the issue of how each teacher decides to act i.e. get engaged or not. Thank you for this powerful reminder of these ever important things. I am always amazed how few people can use these skills when they get into situations that they need them. Critical thinking skills are essential. It's unfortunate that they are often not taught soon enough! Great suggestions and ideas for Teaching Critical Thinking Skills. Great lens!! I'm bookmarking for revisit!! I wish I'd had a class in critical thinking. Fortunately there was a math class in college called "Logic" and I took that. Very important learning. Great lens, your reasons why we should teach our children critical thinking skills are correct and your suggestions are very good. I am so glad that you wrote about this issue because I think it is important for today's youth to develop critical thinking skills. It will not only benefit them it will benefit society. as a future high school math teacher I really appreciate this lens. good work! Wonderful lens on an important topic which is key in using information to help make good decisions. It's great that you can make it fun by incorporating interesting games. I love strategy games--the forethought and planning that goes into them and trying to outwit either the game itself or an opponent. I'm glad my parents had me playing those types of games from fairly early on. Thank you. I will try some suggested games from your list. Great suggestions here. I think critical thinking is one of the skills schools don't address very well. 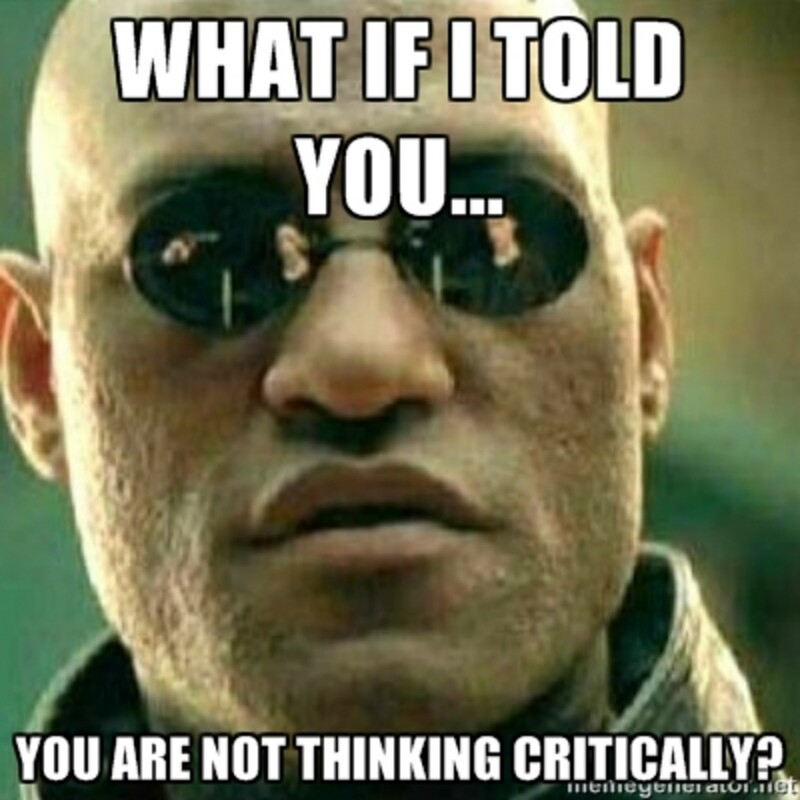 To graduate from my high school, we had to write a "critical thinking" essay which was anything but that. I don't think the school understood the concept at all. They just wanted to say they had taught us critical thinking, when, in fact, they hadn't. It was all rote. @marigoldina: We meet once a week. In the past, we've only met during the school year, but this year the youth are begging for us to continue the class over the summer! I feel inspired to try some of these games you've suggested! How often do you hold these workshops with the kids? They look like lots of fun!